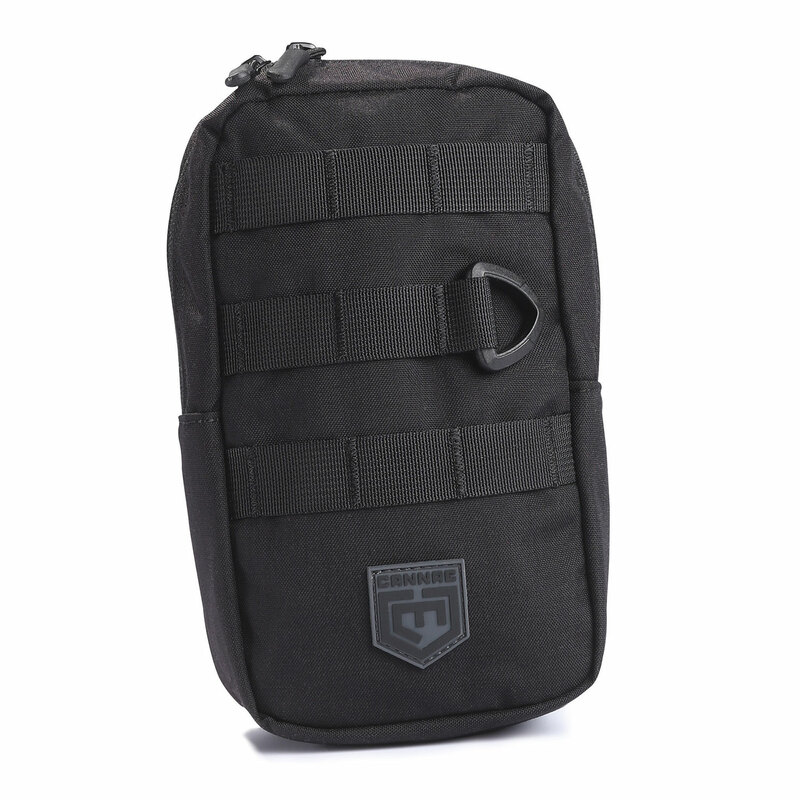 Built to meet the demands of tactical operators, Cannae’s Pro Gear EDC Pouch delivers heavy-duty performance. Quick access design allows instant deployment of critical gear. 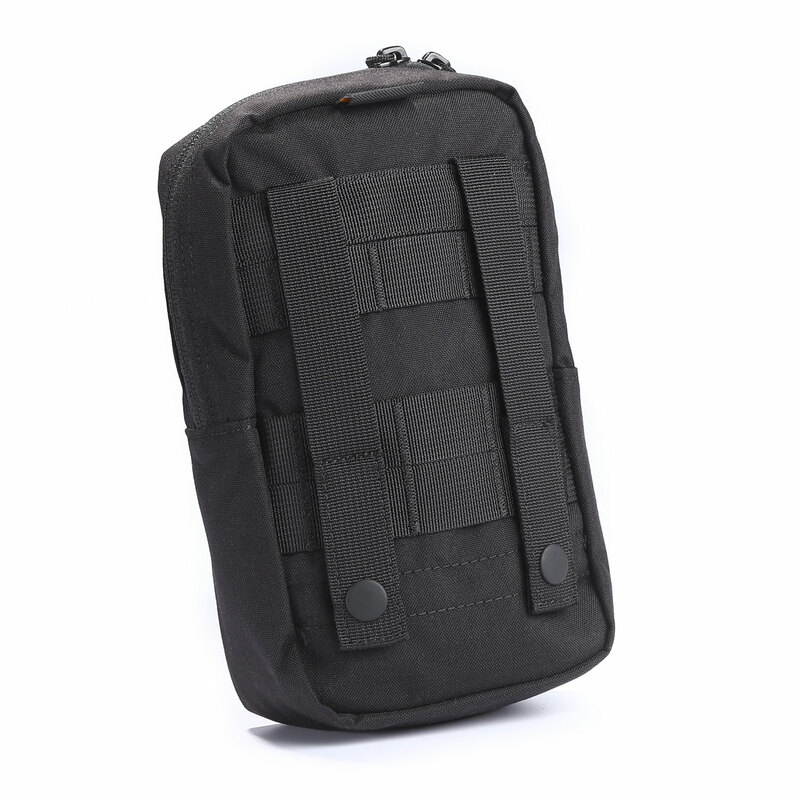 MOLLE straps for easy attachment to any MOLLE compatible bag or vest. 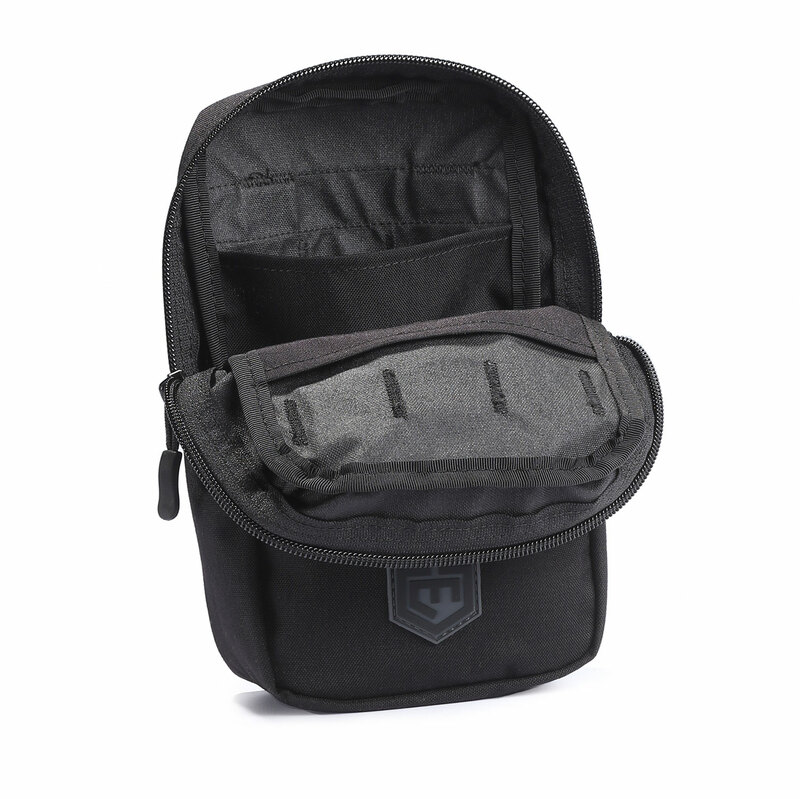 Cordura® nylon construction and double YKK® zippers for reliability.